This week’s premium design resource for Access All Areas members is a perfectly timed product from Contrastly. The Autumn & Harvest Lightroom Presets are designed to add warmth and vibrance to your autumn photos with 35 effects that bring out the reds, oranges and yellows in your fall photos, all while retaining the magic of the original scene. Contrastly is an online magazine about photography as well as an online store providing unique tools & resources for enthusiast photographers. 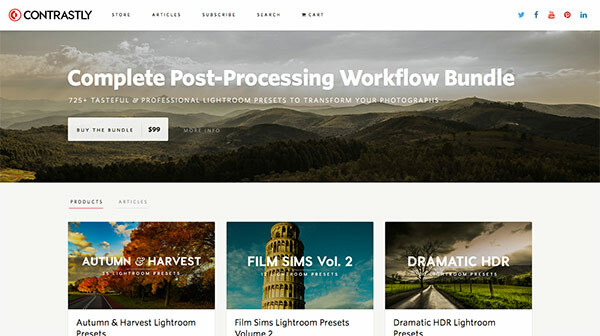 Their store is full of high quality Lightroom Presets that were designed by and for photographers to process your images with professional techniques and effects. There’s a range of packs that cover popular photography styles like Infrared, HDR and Lomography, but also plenty of photo enhancing tools to adjust the sharpness, contrast and clarity of your shots. For many photographers, fall a favorite time to shoot outdoors. 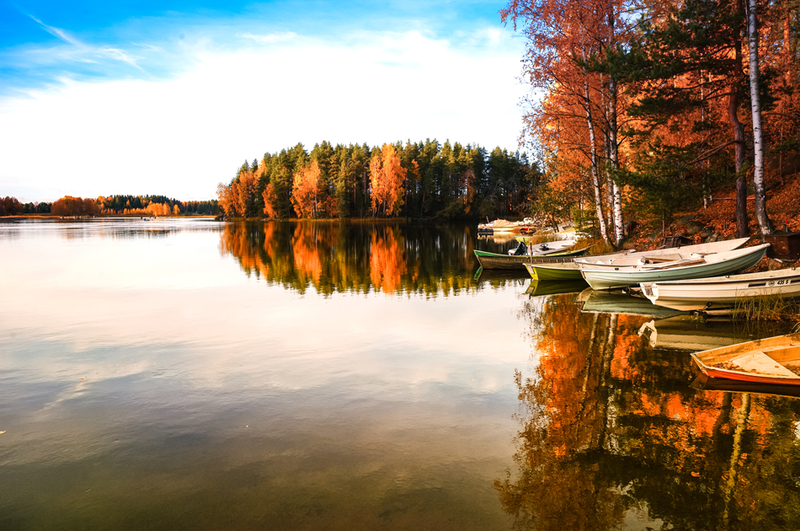 Autumn colors are rich, and the light is great for shooting landscapes. This collection of Autumn & Harvest Lightroom Presets helps enhance your pictures with beautiful tones to bring out the warmth of the scene. The presets included in this set are compatible with Adobe Lightroom 4, 5, 6, and CC, with the exception of 2 presets that take advantage of the new “dehaze” feature introduced in Lightroom 6/CC. All the included presets will work with JPG as well as RAW images. Please do as I would love to have these as Photoshop actions as well! I am still new to Lightroom, but from what I have used so far I like it. These presets are amazing! Thanks for sharing Chris & Contrastly! You guys are fantastic! Hi Franck, thanks for the kind words, happy you like the presets! That’s great! I’m going to try it!